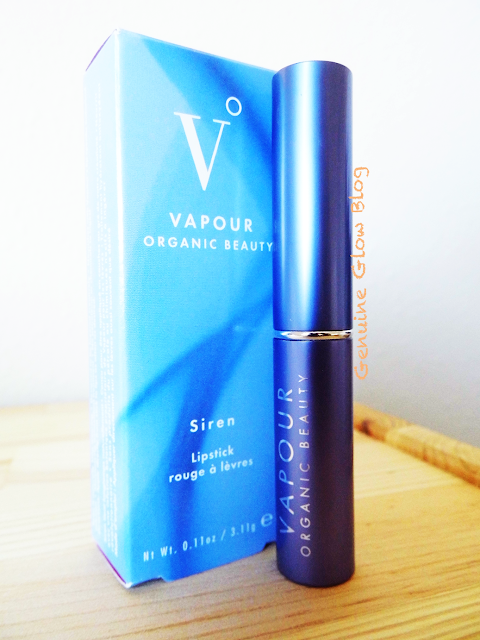 The Siren Lipstick is the first Vapour Beauty product that I have tried. I read tons of good reviews on other blogs, and I got very curious. 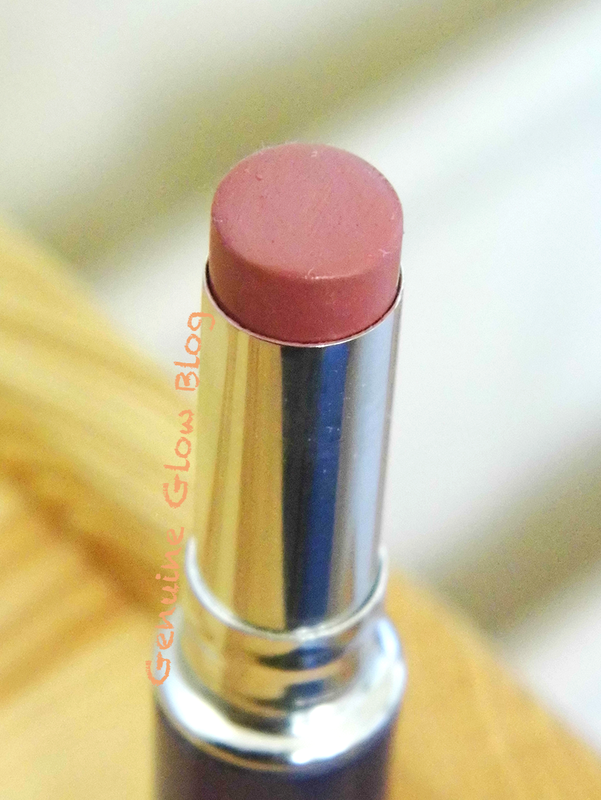 I like wearing lipsticks more than lip glosses, (I cannot bear sticky stuff on my lips for too long), and I am always searching for "natural" lipsticks that look good, feel good and are non-toxic--Lasting power is a plus. 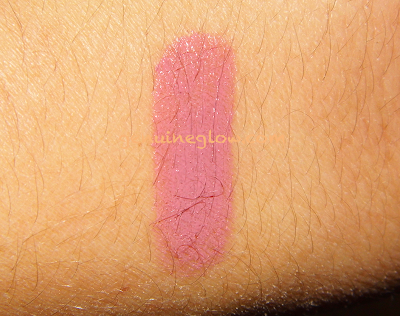 Vapour offers a very wide range of lipstick shades, and I was particularly intrigued by Possess. Color: A baby pink, slightly more mauve and dark than I expected. It is very pigmented. Scent: It smells really nice. It has a very delicate, sweet scent. So delicate, that I would have not noticed it if I did not intentionally try to smell it (I would not wear it if it had a strong scent). Consistency: Creamy and moisturizing. This lipstick feels really good! It is matte, but with a very slight glossy finish. You might not need to wear lip balm under it, unless you have very dry lips. I have to say that the consistency exceeded my expectations in terms of quality. In addition, it has an great staying power. Final Thoughts: I really like this lipstick. I was pleasantly surprised by the quality. 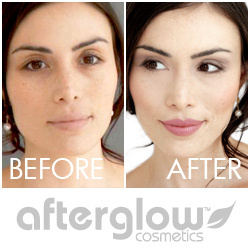 If you try it, you will not feel like you are settling for less just because you are using a "natural" product. 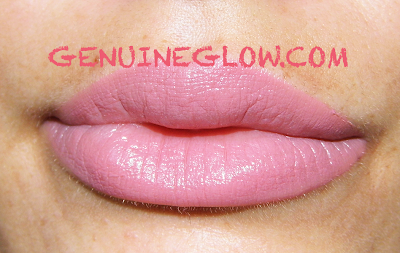 It performs just as good as conventional lipstick from famous brands, and even better. But with this one, you will not ingest toxic ingredients. I am definitely going to purchase more from this brand. I think that I might try the shade Ravish , since many people have made positive comments about it.If you would like to see more lipstick reviews, stay tuned for my review of an Ilia Beauty lip product! Which Vapour lip products have you tried? Let me know in the comments below!